Some of the most common questions, and anxieties, about the Appalachian Trail are about bears. I can’t count how many times I was asked, “What about bears?” “Aren’t you afraid of bears?” “Are bears dangerous out there?” And so on. Yes, there are definitely bears on the AT! I haven’t met too many hikers who haven’t seen a black bear on the trail. 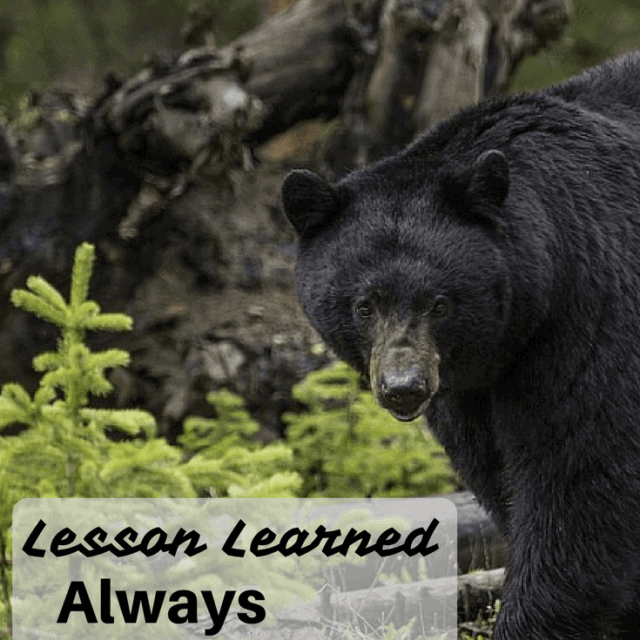 But encountering a bear doesn’t have to be scary or dangerous… as long as you don’t do anything stupid and always hang a proper bear bag. 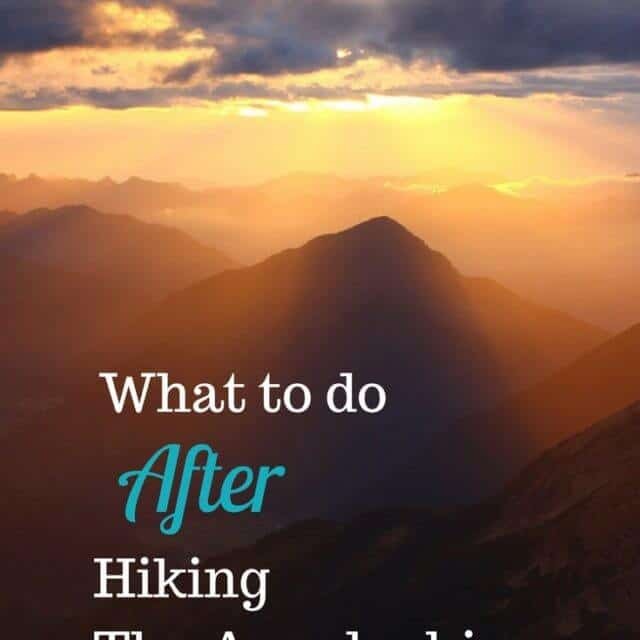 Not sure what to do after a thru hike? Read on. 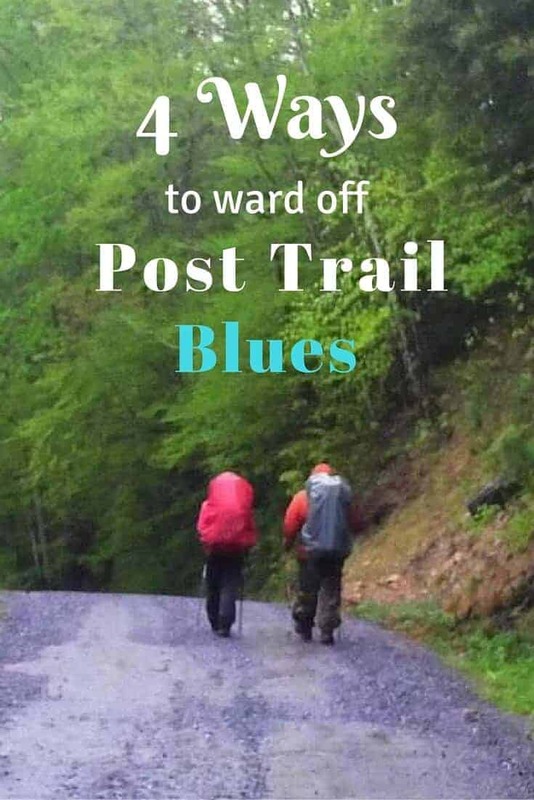 I know it’s a little early to be talking about, even thinking about, what you will do after your Appalachian Trail thru-hike or LASH is over. But, sometimes, it is so hard to keep these thoughts, anxieties and post-trail depression at bay. Especially, when you have zero plans for what’s coming next. I know, I’ve been there! [Read more…] about Not sure what to do after a thru hike? Read on.